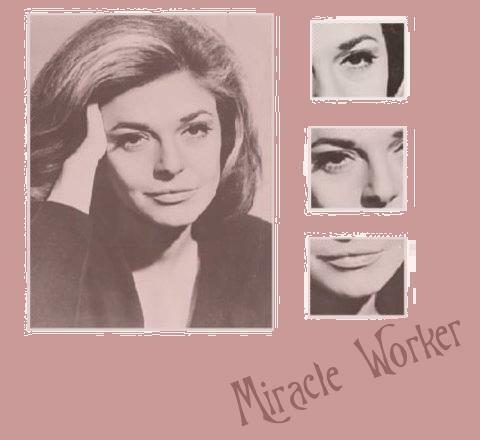 Hello, welcome to 'Miracle Worker' ~ A mini site for Oscar-winning actress Anne Bancroft, incorporating the TFL listed Fanlisting. If you are not sure what a Fanlisting is have a look through the this section. Opened on 21st July 2005.